This is what we were advertising more than 125 years ago. Some things never change! 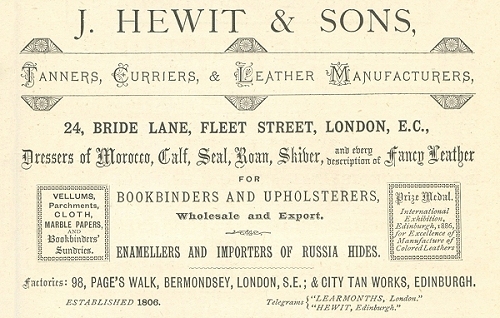 Both of these ads were taken from a 1888 copy of 'The Bookbinder' Journal.